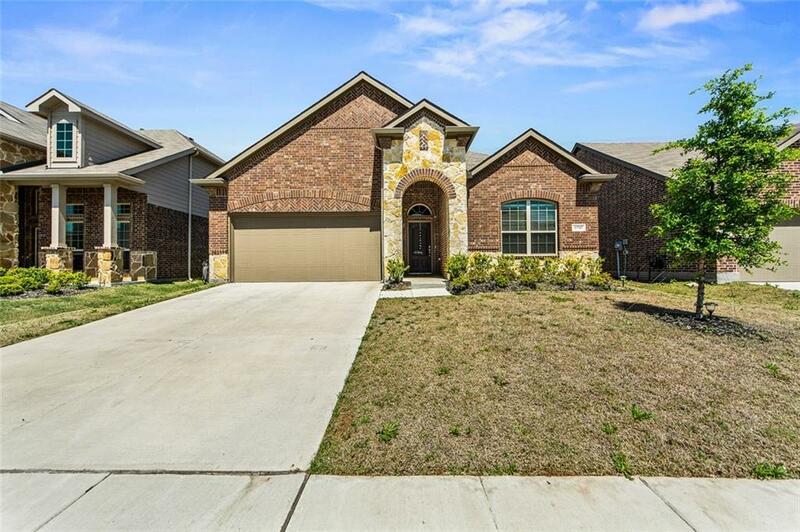 Spectacular 1 story DR Horton home, located in Rivendale by the Lake in Frisco, this home is in great shape and move-in ready. The gourmet kitchen features lrg walk in Pantry, 5 burner gas range & oven, granite countertops & stainless steel appliances & Refrig.-Freezer. 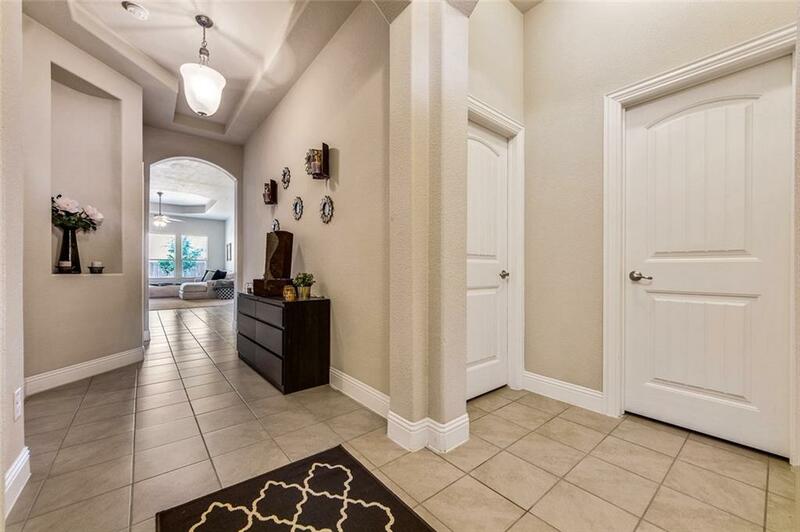 The light, bright open plan, tall ceilings & interesting details make this a great home for many. 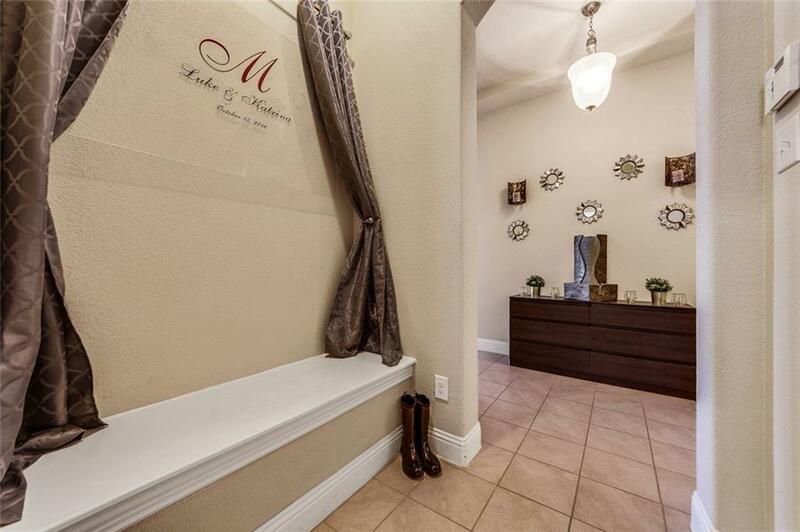 Other features include: Mud Room at the Foyer, Office Nook with built-in desk; huge Granite Island with large seating area in Kitchen, spacious Utility Room with room for a freezer. Fabulous community pool. 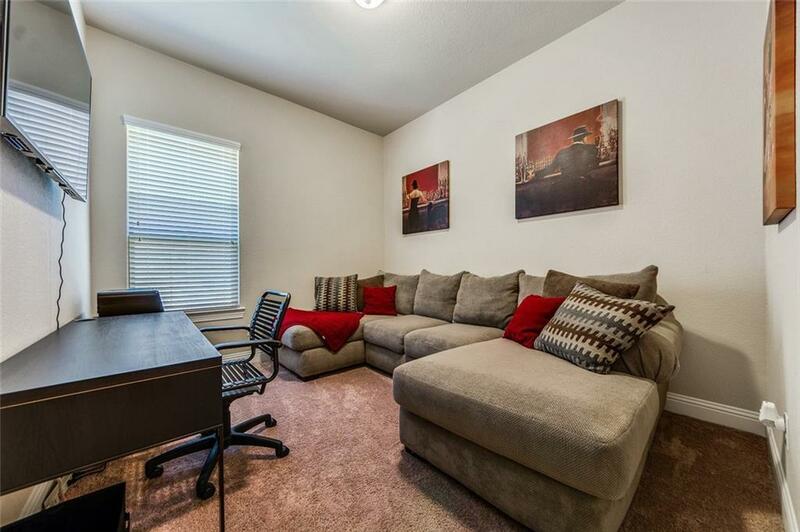 Offered by Richard Turnipseed of Keller Williams Realty Allen.